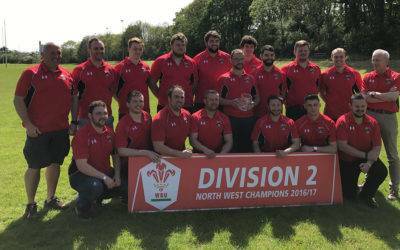 The first XV plays in North Wales Division 1 - the highest level available to club sides in North Wales. 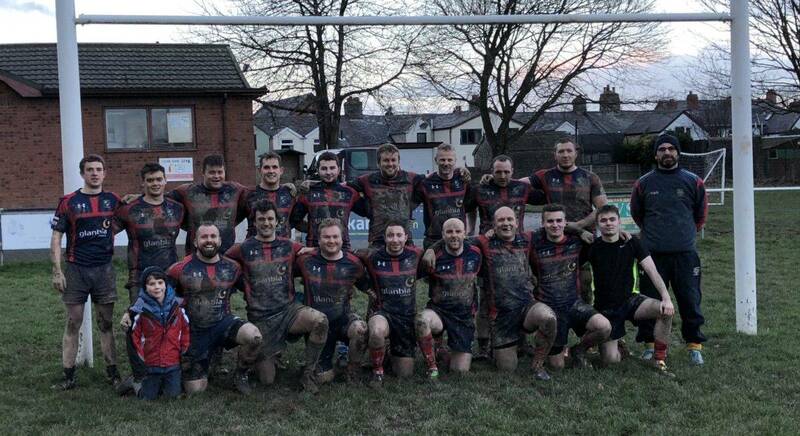 Training sessions are held every Tuesday and Thursday nights 7:00 p.m. - 8:30 p.m.. 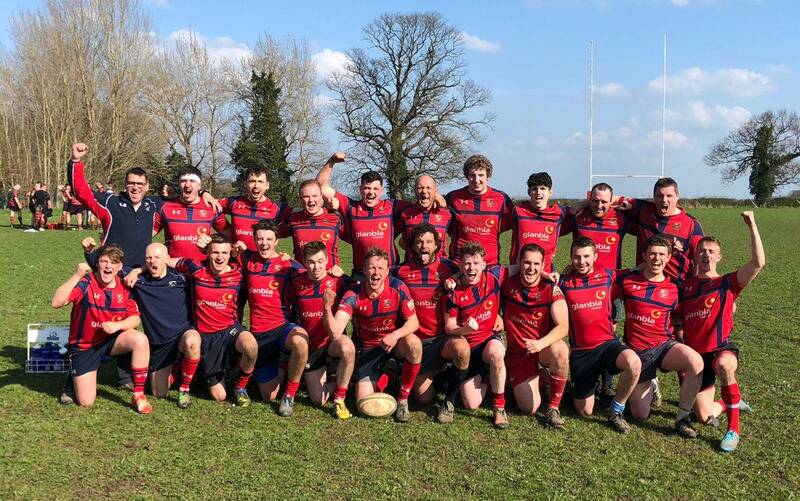 There is always a welcome for new players to join us. 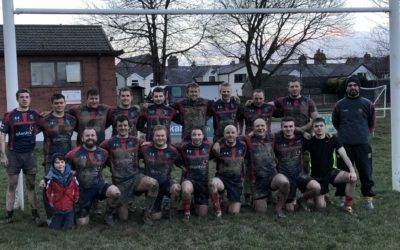 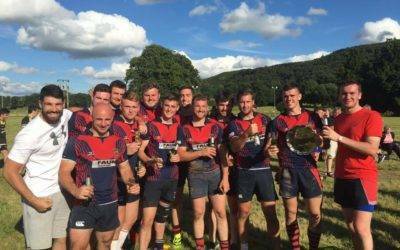 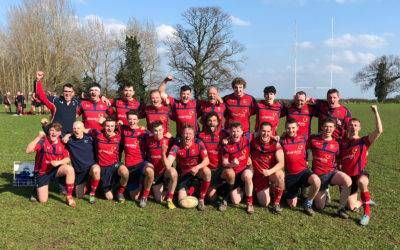 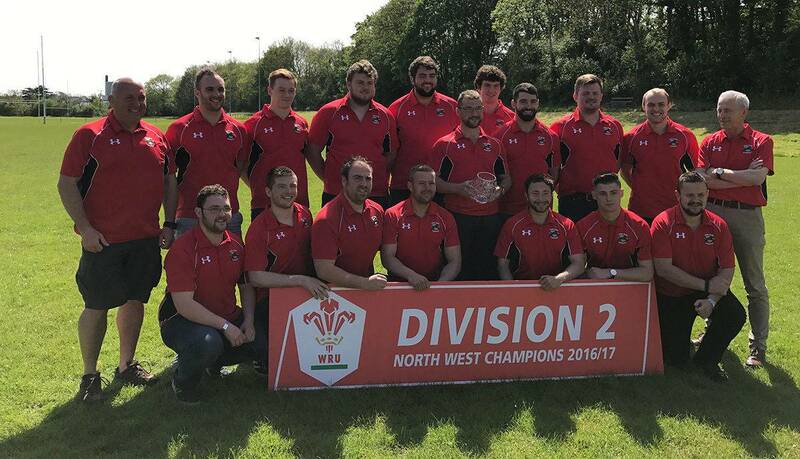 The 2nd XV plays in North Wales Division 3 after gaining promotion from the 2nd Team League as champions in 2018. 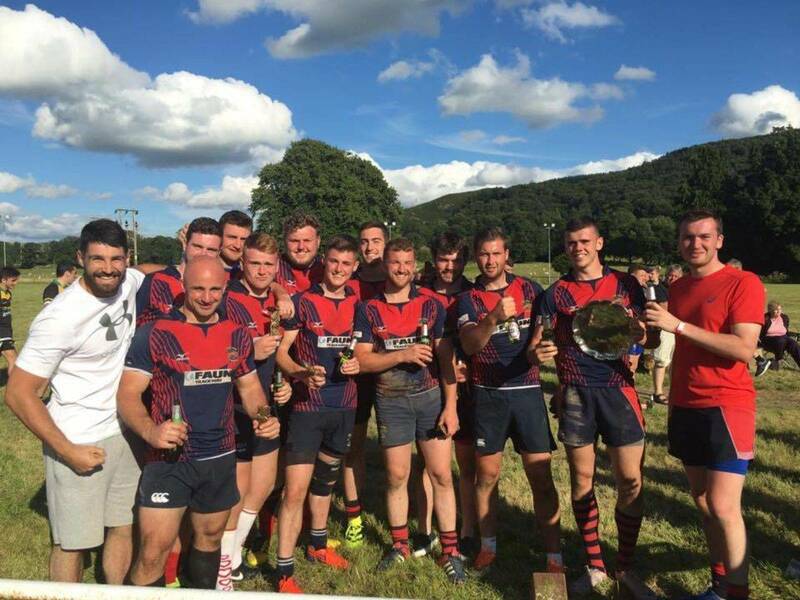 Training sessions are held on the same night as the 1st XV.